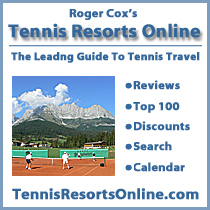 The Riverside Clay Tennis Association is the name under which Riverside Tennis Association, LLC (RTA) operates. The RTA is a wholly owned subsidiary of the Riverside Park Fund, a non-for-profit 501(c)3 organization. There is no real office at the tennis courts and the best way to contact us is via email. For Mark McIntyre, Executive Director, email Mark@RCTA.info or phone 212-870-3078.